Pankaj K.Singh's representing women: tradition, legend and Panjabi drama is a pioneer work on Panjabi legends and drama from gender perspective. The book juxtaposes the textualities of legend and drama to reveal how the post-independence drama represents woman along more just, realistic and humanistic lines as opposed to her pervasive marginalization and misreprentation in the traditional narratives. It examines woman's construction in the context of patriarchal paradigms, particularly in the context of love, sexuality of woman in the preindependence Panjabi drama is also considered. 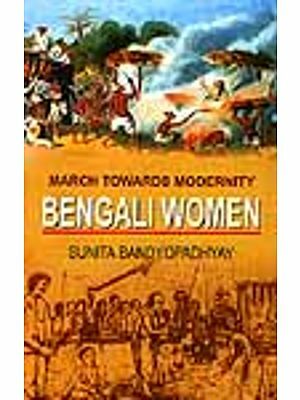 The book constitutes a substantial contribution to the areas of women's studies and contemporary Indian drama. Pankaj K. Singh has been teaching at the Dept of English, Himachal Pradesh university shimla, since 1976. She has published extensively in the areas of women's anthologies and leading national and international journals. She was a fellow of the Indian institute of advanced study from 1993 to 1995. She visited Canada in 1996 under the Canadian studies faculty research fellowship programs. She has translated a number of literary she has been associate editor of summer hill. Has review and is on the editorial board of studies on humanities and social sciences. 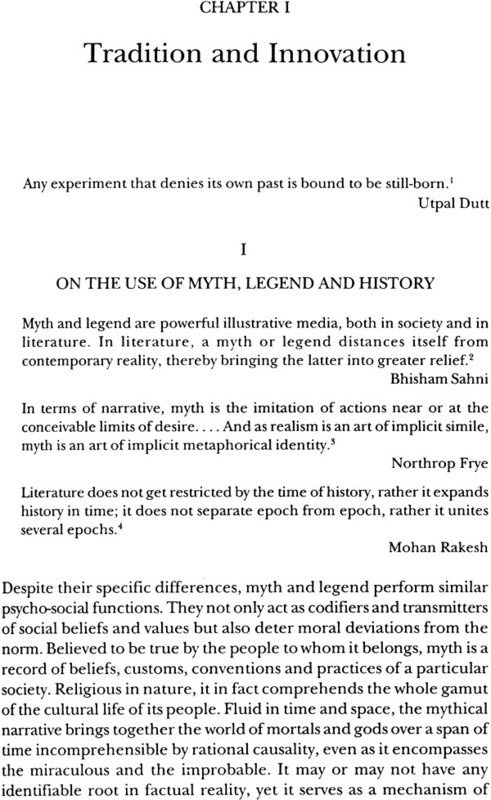 In the early nineties my reading of a couple of Panjabi plays coincided with that of Bhisham Sahni' s Madhavi, and what particularly fascinated me was the conscious recasting of patriarchal myths and legends along feminist lines. 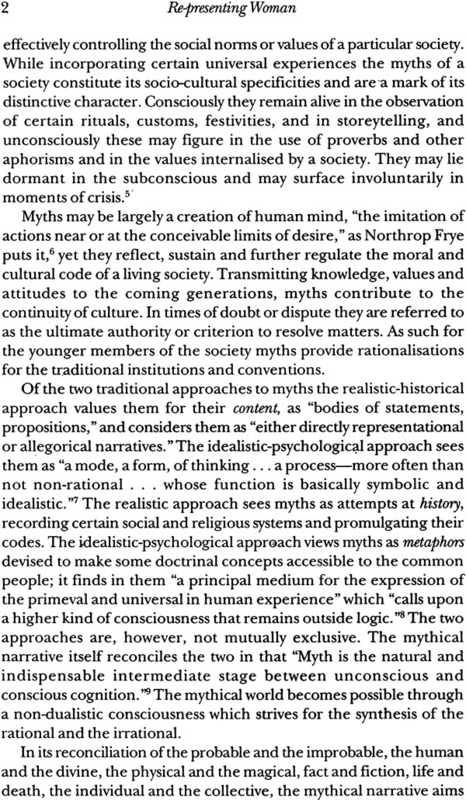 This led me to search for similar phenomena in contemporary north Indian drama. 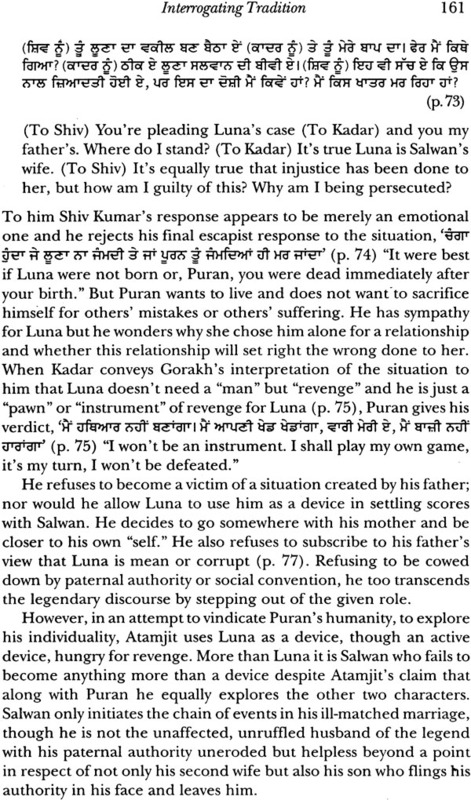 In Hindi drama such attempts turned out to be surprisingly rare, the questions of power, justice, identity and moral choice being taken up largely in an existential context unrelated to gender. In contrast, Panjabi drama offered a fairly consistent pattern of interrogating the gender assumptions of traditional narratives. The book juxtaposes two textualities, of legend and of drama, to study how the pervasive marginalisation and misrepresentation of woman in the legend are opposed by a more just, realistic and humanistic're-representation' of woman in post-Independence Panjabi drama. Four major legends central to the Panjabi cultural heritage-'Hir Ranjha,' 'Mirza Sahiban,' 'Puran Bhagat' and 'Raja Rasalu'-are discussed to examine how these construct woman subjecting her to patriarchal paradigms, particularly in the context of love, sexuality and marriage. In its preoccupation with gender in the literary textualities cutting across time and genre the book falls in the area of Women's Studies. However, it is equally a book on drama on the ideology and aesthetics of a major stream of Panjabi drama since its emergence in the early twentieth century. 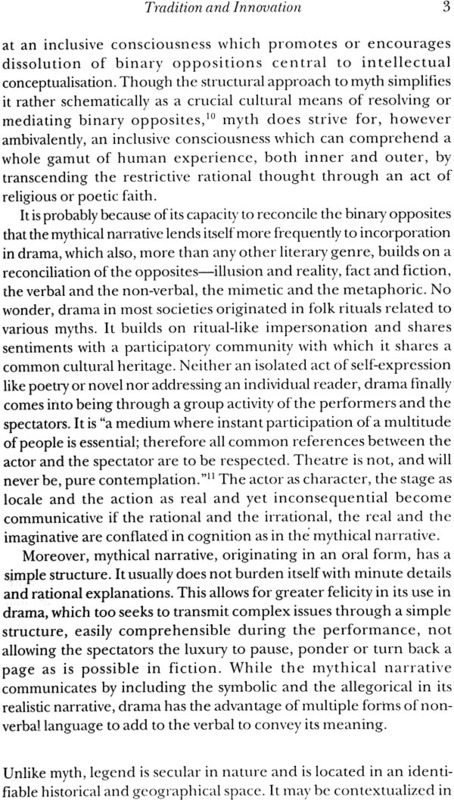 Chapter I examines the nature of traditional narratives and the problematic relationship of tradition and modernity in contemporary drama rewriting myths or legends. It also places the aesthetics of contemporary drama in the context of Indian dramatic traditions, classical and folk. 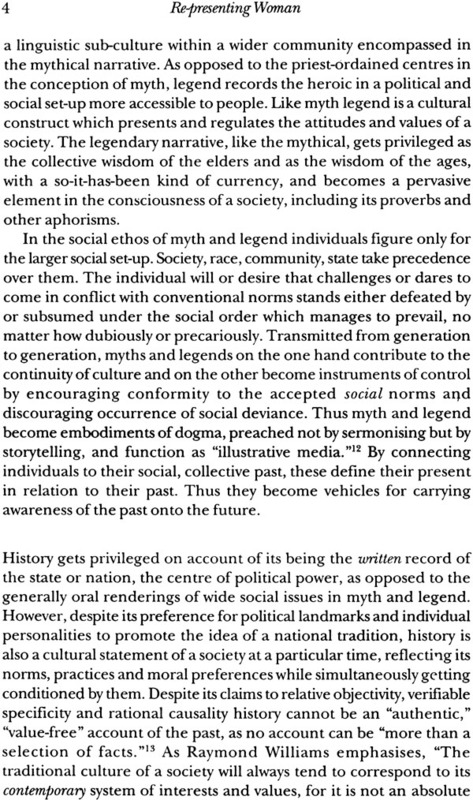 The subsequent three chapters take up Specific legends and plays for detailed analysis. The playwrights discussed include Balwant Gargi, Sant Singh Sekhon, Shiv Kumar batalvi, Harsaran Singh, Kapur Singh Ghuman, Surjit Singh Sethi, Joginder Bahrla.' Ajmer Singh Aulakh, Manjit Pal Kaur and Atamjit.The translations are largely my own, except where indicated otherwise. 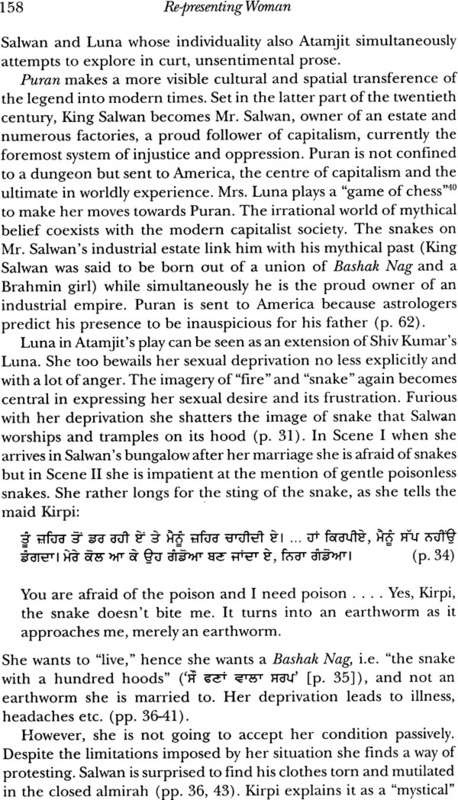 At many places I am sure the terseness and poetic rhythm so characteristic of Panjabi folk utterances could not be satisfactorily rendered into English; while partly this could be due to my own limitations, there can be no doubt that the cultural resonances of the original defy expression in a medium as alien as English. I am grateful to a number of persons for their help and support; first of all to Professor J.S. Grewal and Professor Mrinal Miri, the two Directors of the Indian Institute of Advanced Study, Shimla, and to the entire staff of the lIAS. The interaction with Fellows and Associates at the lIAS was most fruitful, particularly with Bhisham Sahni, Randhir Singh, Raghvendra Rao, Vijaya Ramaswamy, Papiya Ghosh, Birinder Pal Singh and Ram Ratnam. For their valuable suggestions on the manuscript I am grateful to Tejwant S. Gill, Arun Prabha Mukherjee, Vinay Khanna, and to Jaidev who in fact rendered crucial help all through the work. Tejwant S. Gill also helped in translating some of the verses of Waris Shah. Important resources were provided by Manjit Pal, Chaman Lal, Dayal Singh, Naresh Jain ,Javed Alam, Sarita Rai, Harinder and Birinder Pal. 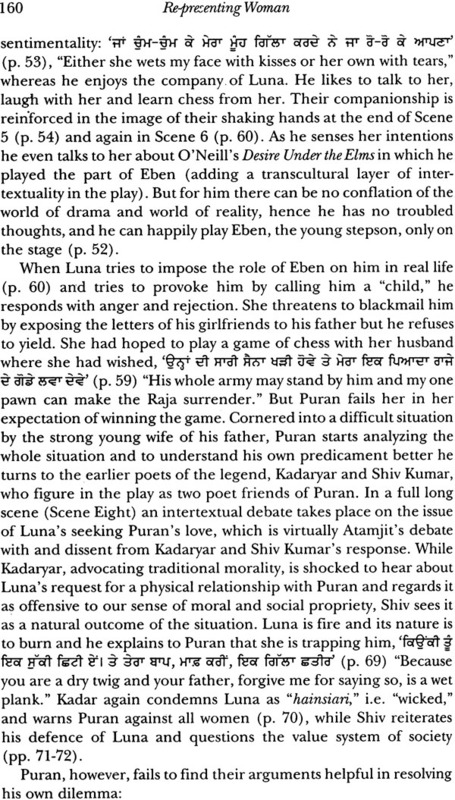 Photographs of plays' productions were readily provided by Kewal Dhaliwal, Atamjit, Navnindra Behl, Gurcharan Singh, Pran Sabharwal and Lakhha Lahiri. My thanks to Saroj Chaman and to Museum and Art Gallery, Punjabi University, Patiala for the two paintings. Nand Lal Verma helped with the typing of the manuscript. N.K. Maini expedited the publication of the book. Finally a word of grateful thanks to those who in fact have been the losers in this satisfying endeavour of mine: to my husband, Krishan, for his patience and constant cooperation, and even more intensely to my children, Vikram and Vishal, for not insisting too much on their naturally most urgent claims on my time and attention. It may not be wide off the mark to look upon the change in the outlook on the role of women as one of the most significant of modern social developments. The role of women along with its perception has also been a highly sensitive reflector of the tension between "tradition" and "modernity". The present work, which is a product of a fellowship at the Institute, captures certain interesting aspects of this tension in the context of the developments that have been taking place in the realm of modern Panjabi drama. Among the various art forms, drama, perhaps, lends itself most readily to conflict and tension. Thus, the theme chosen for the study as well as the genre of literature selected for the analysis and articulation of the theme have added to the attractions of the work. I hope the scholars and readers interested in the field will find the work an welcome addition to the area. Puran bhagat and raja rasalu: discourses of morality or misogyny?